August is the beginning of fall in Fairbanks, Alaska and that means two things: the rain and the State Fair are in town! The leaves are turning orange and the weather is getting cooler but there’s still plenty to do for visitors to the Golden Heart City. Here are the local tourist attractions most commonly requested by our customers. 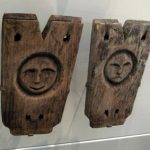 The Museum of the North located on the University of Alaska Fairbanks campus houses collections relating to the natural, artistic and cultural heritage of Alaska and the Circumpolar North. 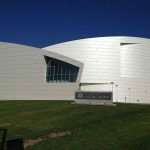 The museum was mandated in 1917 as part of the original legislation establishing the University of Alaska.The collections and displays grew so rapidly that a new building was constructed on Yukon Drive and opened in 2005 to the public. The Museum of the North costs $12 for adults (15+) and $7 for children under 14 years of age. The museum is free to Alaska-based military families (with military ID). 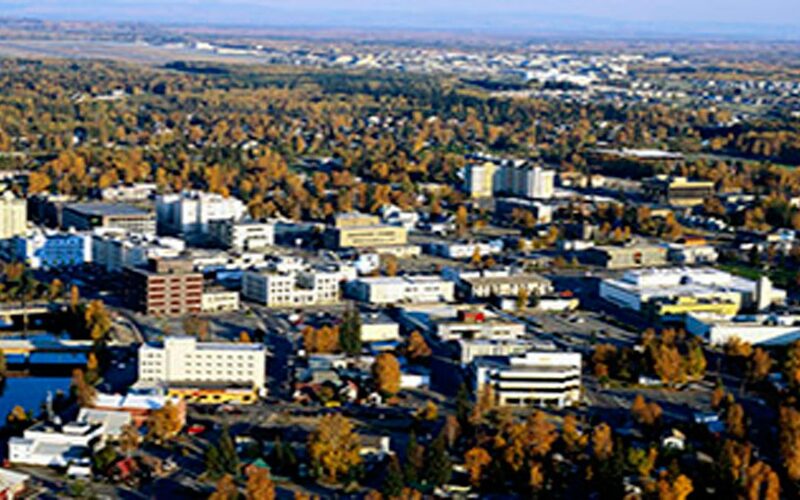 Airlink’s Historical Fairbanks City Tour stops at the Museum of the North (admission not included). We can drop you off and pick up anytime for the same flat rate. 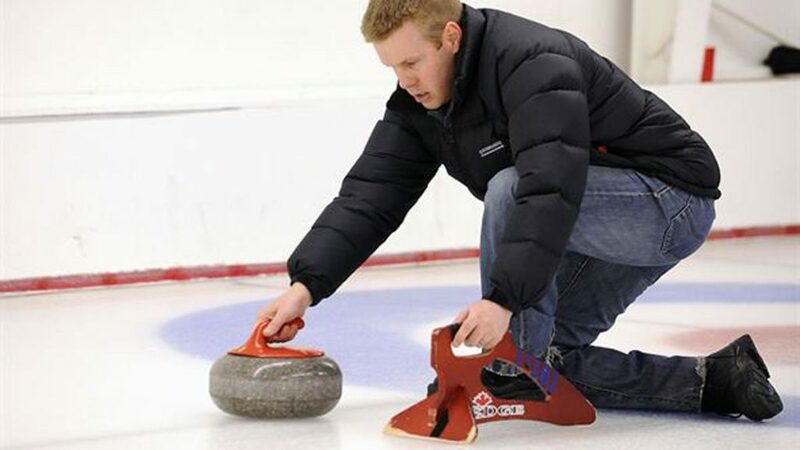 Gold Daughters is a new attraction to the Fairbanks area. 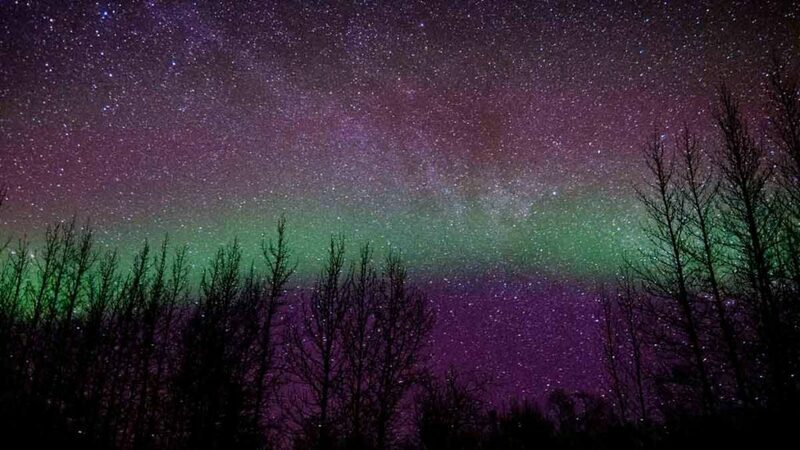 They are located 5 miles north of Fairbanks across from the Pipeline Viewpoint. For just $20 you as long panning at the outdoor trough. The seats are comfortable and the roof overhead will keep you dry if its raining. There’s also a $60 option to upgrade to a higher grade poke on the quest for a lucky nugget. A taxi ride to this location can easily run over $50 each way. 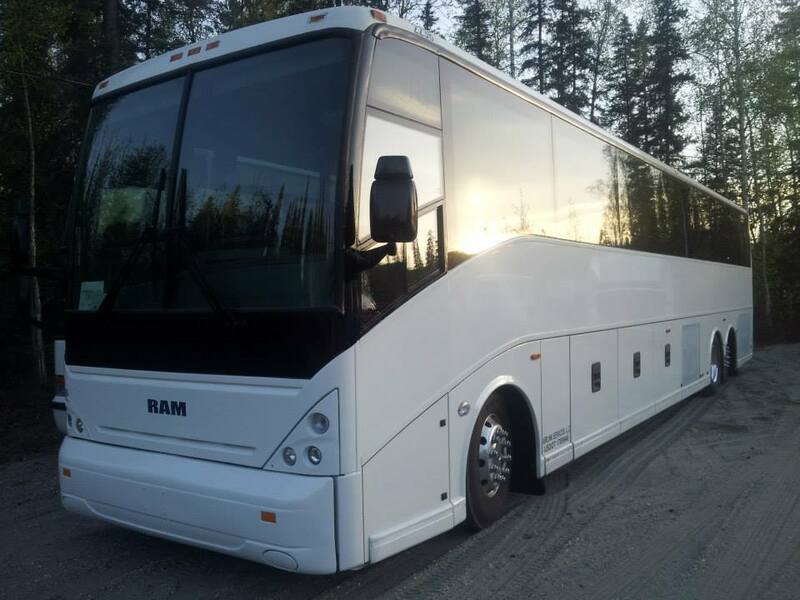 Give Airlink a call for the best prices for shuttle service around the Fairbanks area. 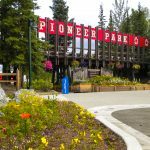 Formerly known as Alaskaland, Pioneer Park is an amusement park modeled on Fairbanks’ gold rush history. The park is free to enter and closes at midnight. 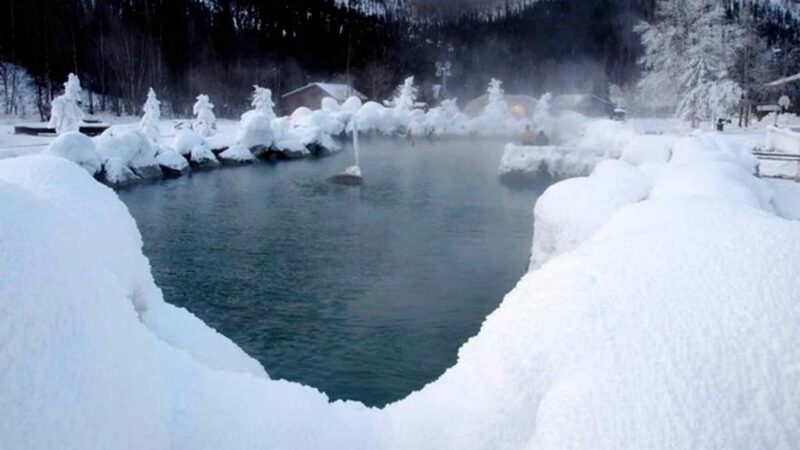 Notable attractions inside the park include the Pioneer Air Museum, James Wickersham House, Nenana Steamboat and the Alaska Salmon Bake. The steam engine club of Fairbanks also maintains a functioning steam engine that can take guests around the park for a small fee. 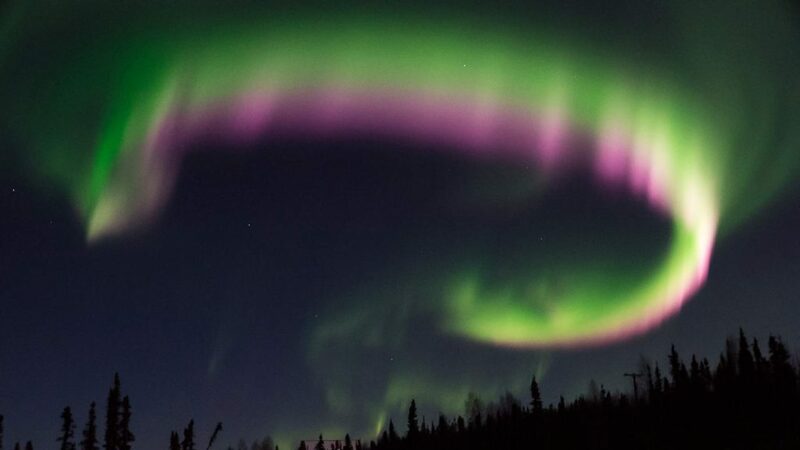 The Tanana Valley State Fair comes to Fairbanks every year in August. The Fair is located just off of College Road. 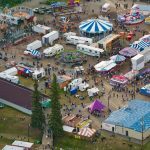 The fair started in 1924 and is the oldest continuous fair in Alaska as well as the farthest north fair in the United States. There is live music, arcade games, carnival rides and, for the brave of heart, the slingshot ejection seat! The fair also showcases some of the best food in town and beyond with booths such as the Chatanika Chowline and Friar Tuck’s.